The state of Alabama has certified the victory of Democrat Doug Jones in the recently concluded special Senate election. Jones defeated Republican candidate Roy Moore in a hotly contested race. The certification brings to an end a highly controversial race. GOP candidate Roy Moore has refused to concede defeat and has filed an election complaint alleging massive voter fraud during voting. The move was designed to delay the certification of results. Moore also demanded a new special election be held. However, all these efforts appear to have amounted to nothing. Alabama Circuit Judge Johnny Hardwick threw out the complaint. Results released by the state indicate that Doug Jones has won by more than 21,000 votes which translate to a margin of roughly 1.6 percentage points. A total of 23,000 votes were write-ins translating to roughly 1.7% of the total votes. Roy Moore still maintained that the credibility of the election was questionable. In a statement released just after results were certified, the Republican candidate called the election “fraudulent” slamming the “Washington establishment” for his predicament. There was never any doubt though about the legitimacy of Doug Jones’s victory. Responding to the complaint filed by Moore, Alabama Secretary of State John Merrill made it clear that the certification of results was inevitable. The secretary noted at the time that he was aware of the last minute action by the Republican candidate but maintained that this was not going to affect the scheduled certification of results. Jones released a statement after the certification thanking the people of Alabama for showing faith in him. The senator also expressed his eagerness to begin working for the people as we head into the New Year. Jones termed his victory as a new chapter in the state of Alabama and by extension the country. Jones’s victory has been challenged from different quarters within the state. A report by Secretary of State John Merrill confirmed that his office had received over 100 complaints of voter fraud over the last few weeks. Merrill added that his office had gone through 60 of them and there was no evidence presented to suggest any kind of fraud during the poll. The Secretary of State added that some complaints were outright lies while others were unfounded. The Alabama special election was held to replace the vacated Senate seat after the appointment of Jeff Sessions as the attorney general. Alabama is one of the strong red states and Jones’s victory was a huge surprise to the GOP and other political analysts across the country. 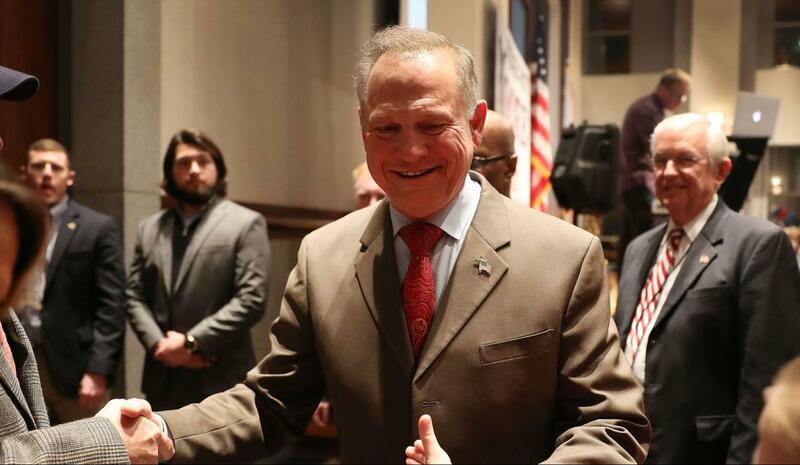 Republican candidate Roy Moore had attracted a lot of controversy during the race. 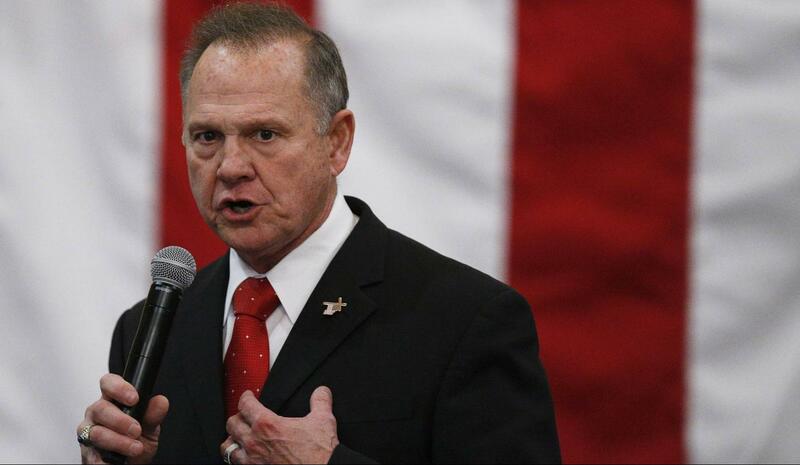 Moore was facing accusations of sexual misconduct after several women came forward alleging the he had in one way or another sexually abused or harassed them. Moore wasn’t the favorite candidate of president Trump. Trump favored Luther Strange during the GOP primaries. The president later threw his support towards Moore but it did little to help the GOP retain the Alabama Senate seat. 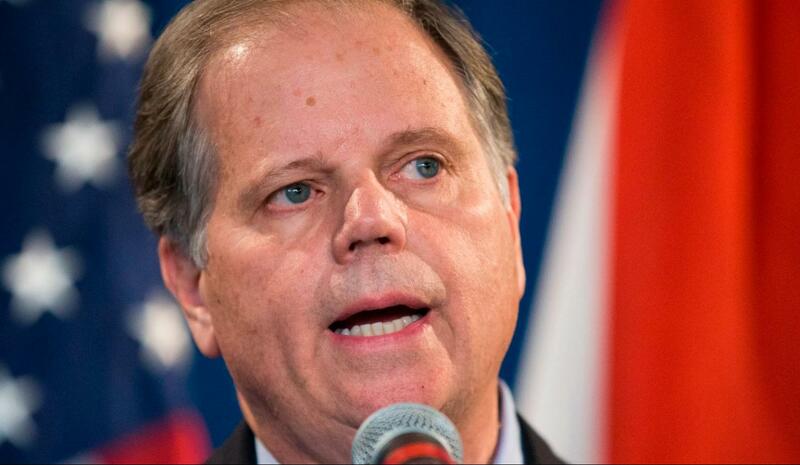 This is the first time that the GOP has lost the Senate race in Alabama in nearly two decades.